Those bents look pretty heavy duty... I was really hoping for something a bit more lacy. Time to scratch build. Central Valley lace, Evergreen I beam, angle, strip and sheet, piano wire for the tension diagonals, Micro Engineering plate girders, poured and carved plaster footings and abutments, ME bridge track, code 40 guard rail. Google Hack Brucken. Truly spectacular bridges. DM-TOYS has them, and there is an English option for the DM-T website. I don't have any of these myself, but I have seen them at the Nürnberg Toy Fair and they are just as exquisite in real life. Can't speak for anyone else but I am very tempted to get one of the "cheaper" bridges if for no other reason than to see one in person. They actually look like something more from an industrial or logging type railway trestle. 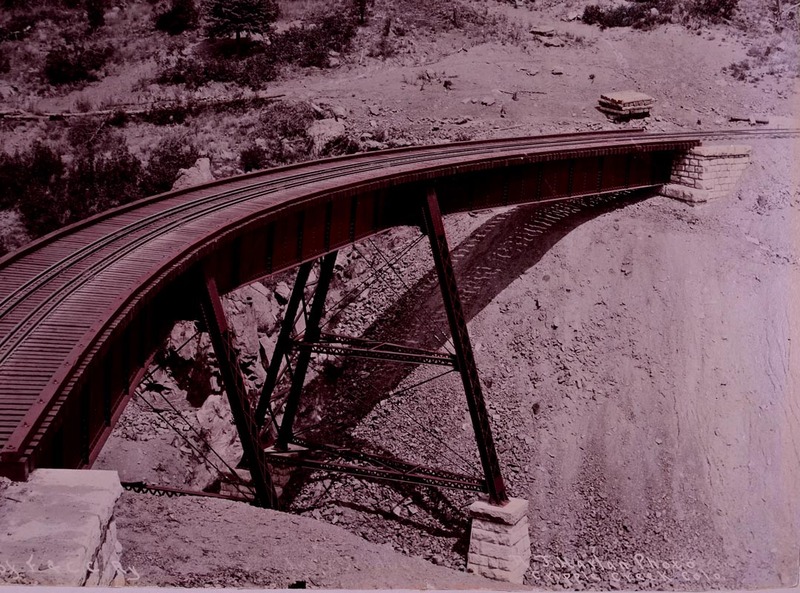 I know that BCRail used a fair number of steel bents in trestles on their northern lines. I have several Hack Brucken , they are very nice , but one thing disappoints, they lack a bit of detail. This is one of the smaller ones. 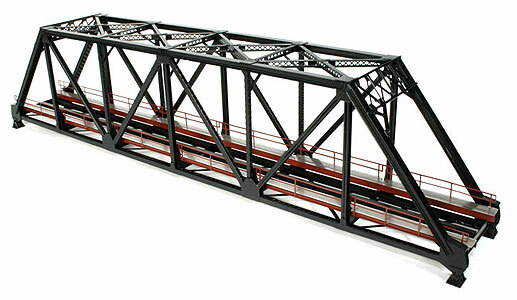 I have 2 of the larger bridges as well , got them at a train show for something like 1/3 of the price on the website. 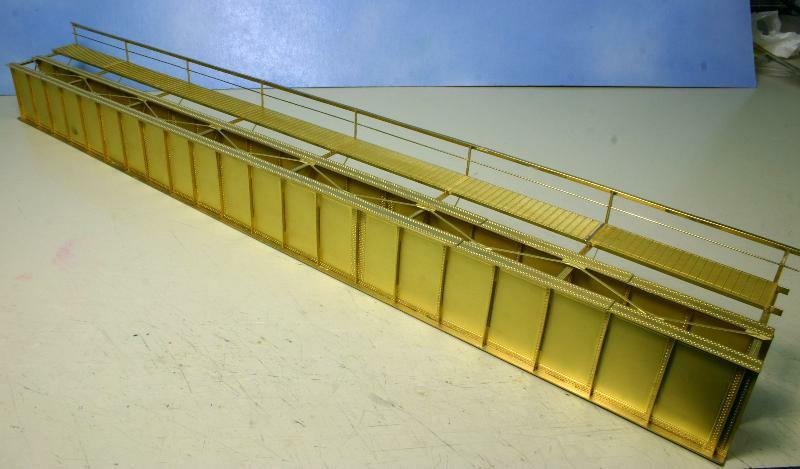 The bridge I would really like to have another of is the BLMA one , I got one from a Chech on Ebay for 50 euro's , the normal price is 300 dollars. Hooray! Companies I didn't even know of! Last edited by ranulf; 17th Nov 2018 at 01:49 PM. Let's see your wooden trestles! 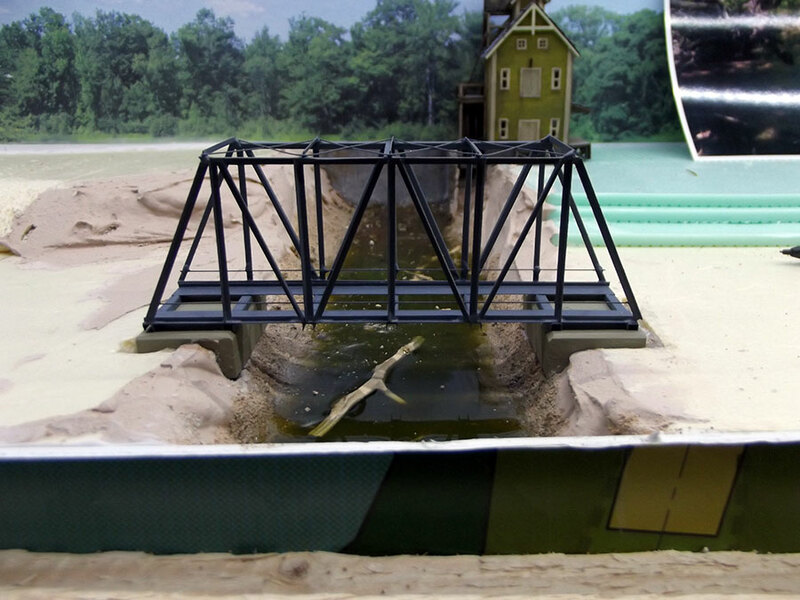 What material do you use for trestles?